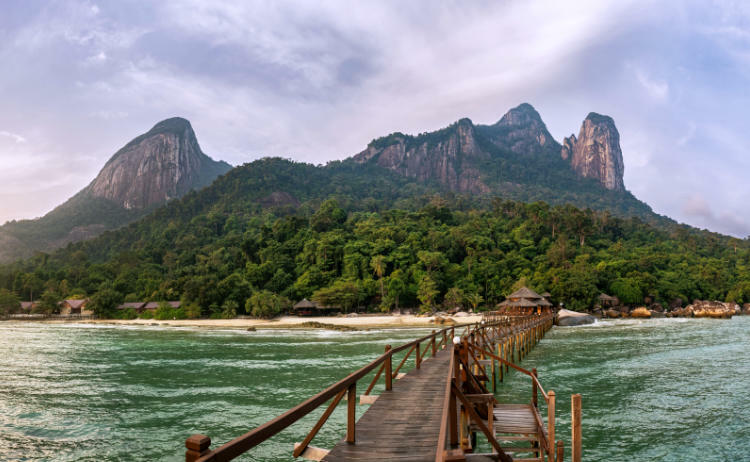 Mersing is small town on the east coast of Malaysia and is known for its ferry jetty where you can catch a boat to nearby islands and the most popular one being Tioman Island. The bus journey from Singapore to Mersing takes about 4 hours. 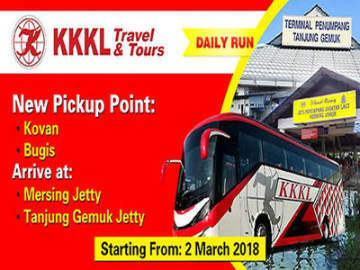 In order to arrive Mersing before noon to take a ferry to Tioman Island, you will have to catch a really early morning express bus. For the early morning departures, you can take KKKL Express, Starmart Express or WTS Travel express buses from various locations in the city e.g. Golden Mile, Bugis MRT station and Singapore Flyer, or at Boon Lay. 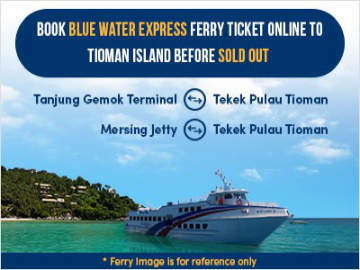 For those who are not in a hurry to catch the ferry you may want to consider Transnasional express buses that depart from The Plaza @ Beach Road at 9am and in the evening 7.30pm and 10pm. **The timing & bus ticket prices are indicative, please click here for the latest. Find the best timing, compare prices and save the hustle of booking your bus ticket in person. You can now Book Your Bus Ticket Online.